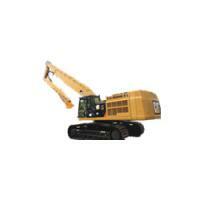 Enterprise Tenet: promote excavator muti-function change, enhance customer use value. Enterprise Style: honesty pragmatic and efficient. Enterprise Spirit:development innovation,keep improving . 1. Capable of tilting 45º on both left and right. 2. Can be any width and capacity. 3. 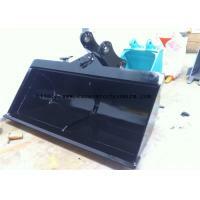 Bolt-on cutting edge is optional as per customer’s demand. 4. 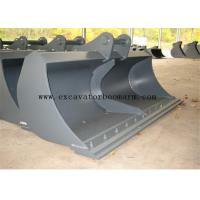 Normally two cylinder for 5ton plus excavator and one cylinder for 5ton minus excavator. 6. With mud guard on each cylinder to protect piston rod. 7. 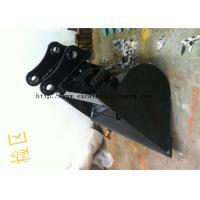 Main pivot point is fitted with greaseable,replaceable bushes for years of trouble-free operation. 9. 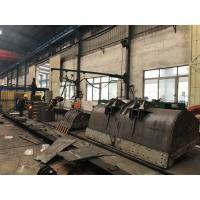 The tilting mechanism allows the bucket to rotate at various angles in order to form the surface to the desired shape without repositioning the machine. 10. Our cylinder joint use BSP 1/4'' joint. 11. Can work with quick coupler together. 12. All our pins is harden pins,and we prepare bushing for all pins,and each pin&bushing have grease seals. 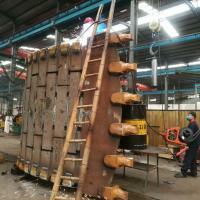 • Mixed gas shielded welding. 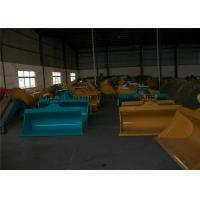 • Using high strength wear-resistant steel material, extending product life. shen zhen xinhua coustruciton mashinery company established in 2014. located in Fenghuang equipment deal market Fuyong street ,Baoan zone ,Shenzhen city ,Guangdong province .it is 15 minutes' dirve to Shenzhen international air port and half a our to Shenzhen yantian sea port.very convenient for transport . 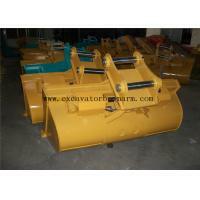 Our company is specializing in the self research and development ,producing exvavator attachment such as long reach boom,high reach demoliton boom,rock arm ,standard boom ,ripper,bucket ,grapple,hrdraulic orange peel grab and quick hitch .From design,production to inspection ,the company import advanced computer aider design system,equipped with CNC plasma cutting machine ,flame cutting robot,automatic welding machine ,welding positioner,bending machine ,rolling machine ,edge milling machine to make sure the production capcacity and quality .